Dear readers!! 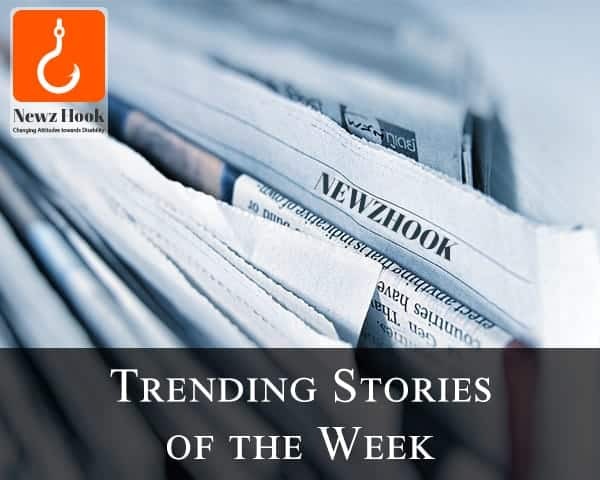 We bring to you the latest and the most trending stories this week on NewzHook. 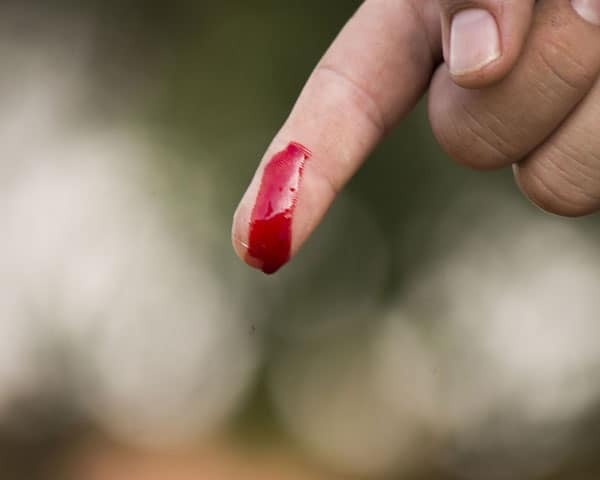 12 boys stuck inside a cave in Thailand for over two weeks were taken out safely. They will soon make a movie on the rescue that got the attention of the whole world. From the world of sports, India Sri Lanka Blind cricket bilateral series is to start this Sunday in Colombo. While the final match of the 2018 FIFA World Cup will be played tomorrow between Croatia and France in Moscow. The investigation in the Burari case is still going on and Post-mortem reports indicate mass suicide by the 11 members of the Bhatia family. 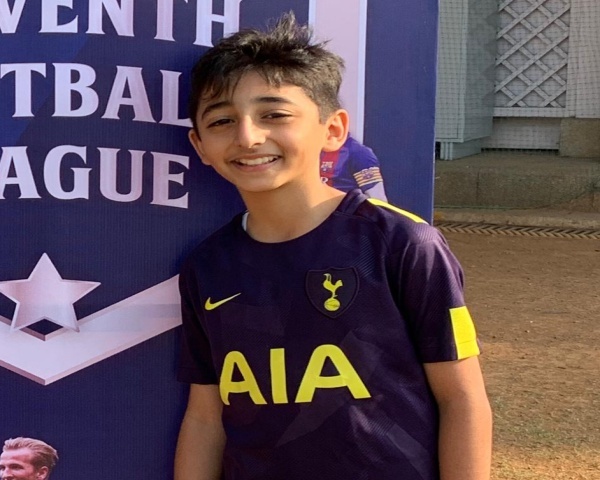 Jaskaran Singh's inspirational post on Facebook touched millions of hearts. We also presented the story of disabled people who are the frontline warriors in Aamir Khan's movement to fight water crisis. The Election Commission is considering a more accessible voting system for people with disabilities.